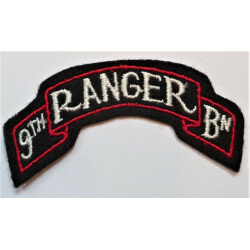 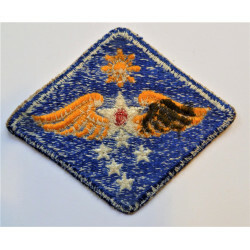 Montana United States National Guard State HQ Cloth Patch Badge US. 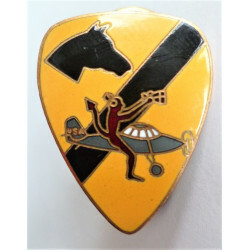 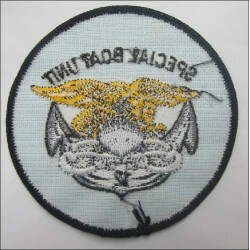 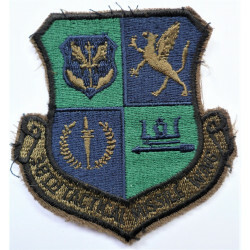 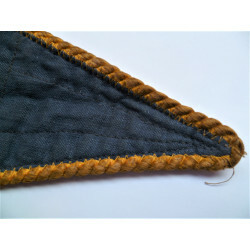 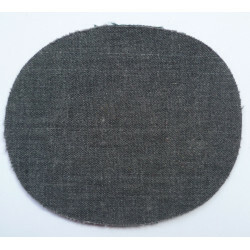 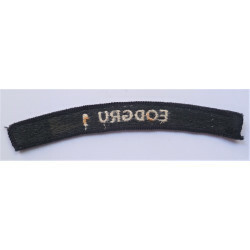 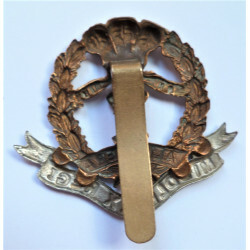 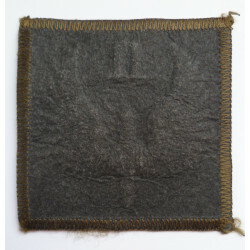 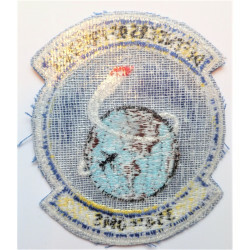 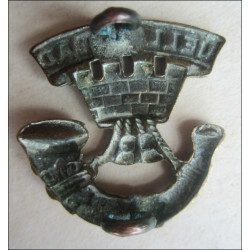 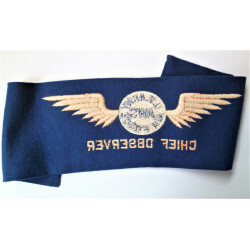 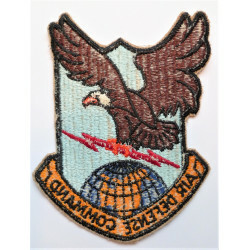 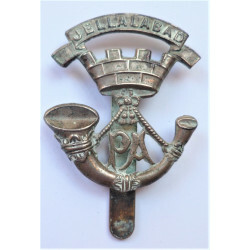 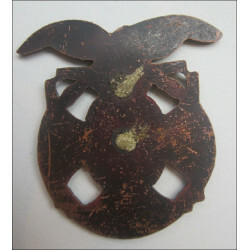 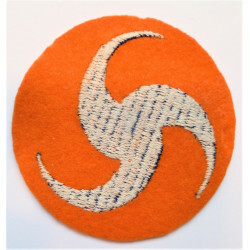 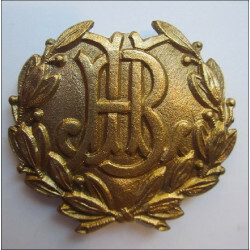 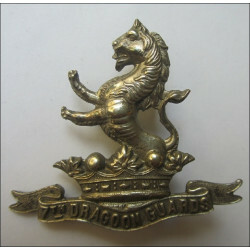 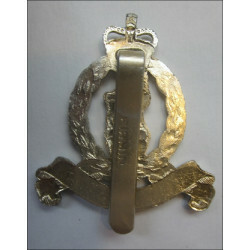 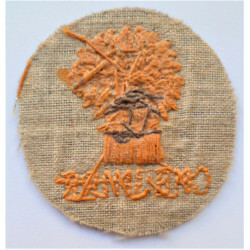 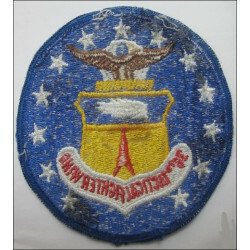 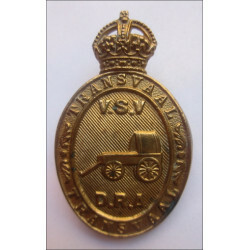 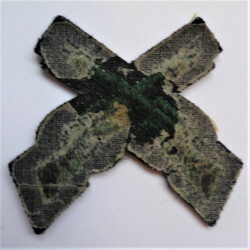 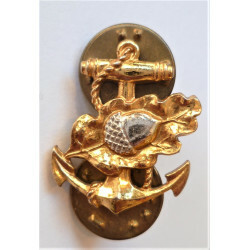 An original cloth badge in good condition. 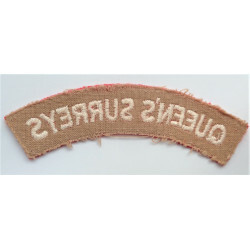 Early.